We also offer both digital-only and digital + hardcopy subscription options in partnership with Hein. 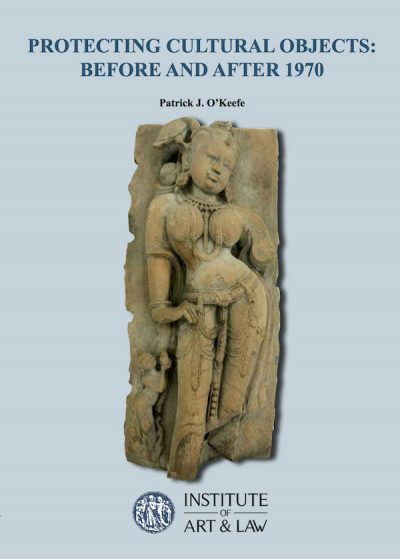 Art Antiquity and Law is a Quarterly designed for all who value the cultural and historical environment. The principal aim of the Quarterly is to inform. It exists to tell those who work in the art and antiquity world about the law governing their activities and the policies behind the law. It is founded on the belief, never more confident than today, that cultural life cannot exist in a legal vacuum. In our conviction, all responsible members of the art and history community should be aware of the role which law plays in shaping cultural policy. 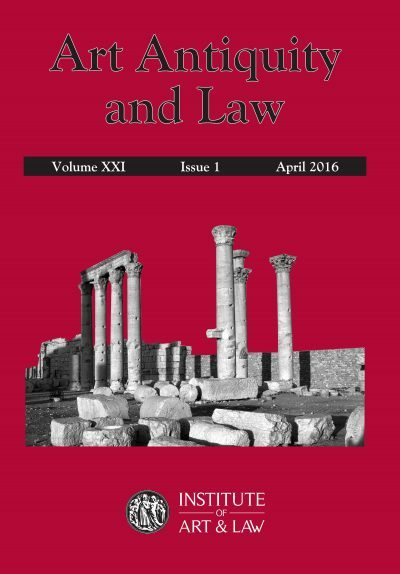 To understand law, however demanding the task, is to meet its challenges more effectively. In pursuit of these aims, we have created a periodical which, besides giving an account of new legislation, case-law, public documents and official initiatives, gives considered opinions on more general points of law and practice. We believe that it will enable readers to absorb legal change and to respond coherently to it. We hope that it will also encourage them to think critically about public policy in relation to art and the protection of the past. Art Antiquity and Law is designed for people who work in areas other than law, as well as for legal practitioners. Many articles are written by non-lawyers who have particular experience of applying or reforming the law. 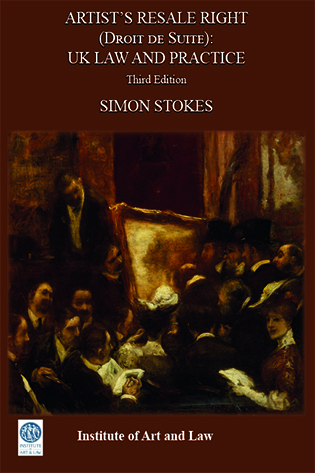 The Quarterly is accessible to collectors, auction houses and market consultants, archaeologists, developers, investors, anthropologists, fund managers, insurers and loss adjusters, solicitors and barristers, university lawyers, local authorities, museum officers, art historians, tax advisers, owners of historic properties and cultural policy advisers. 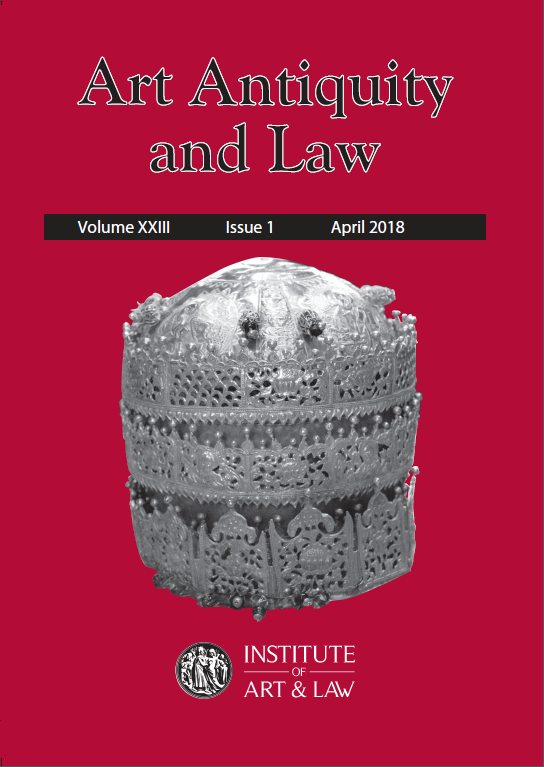 To see the content of the 2018 volume of Art Antiquity and Law click here.